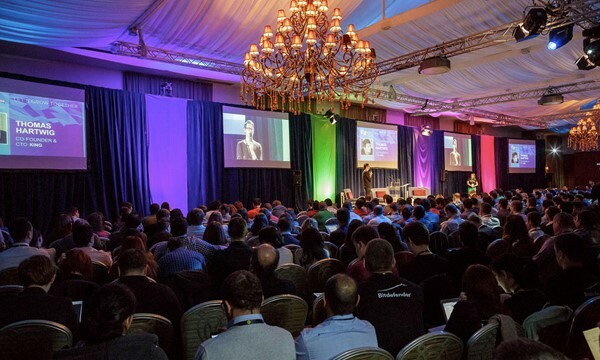 How to Web conference is hold in Bucharest for two days. This conference gives you the opportunity to meet leading innovators, entrepreneurs and professionals for a feast of hands-on talks on global web trends, product & business innovation and new technologies. During HTW the Startup Spotlight program & competition is organized, showcasing some of the most innovative startups in Central & Eastern Europe, along with world-class accelerators, investors and support programs.